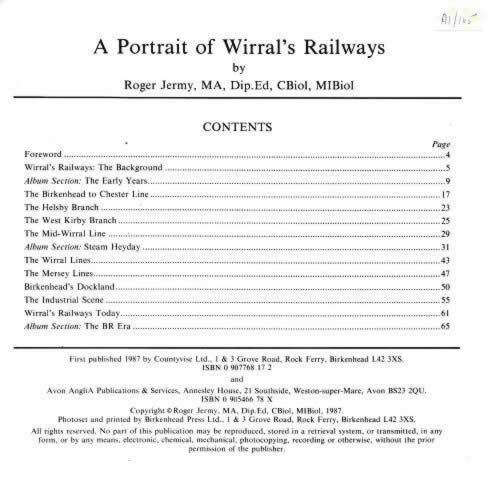 A Portrait Of Wirral's Railways. This is a second hand book which is in a good condition. 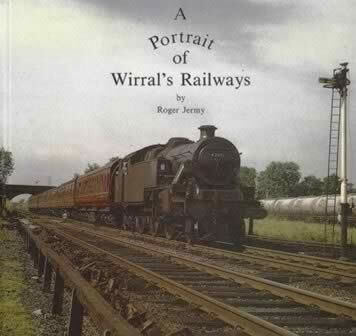 This book has been written by Roger Jeremy and was published by Countyvise/Avon Anglia.